For 2018 BMW has introduced an i3 "s" model into the mix. The i3s is the more powerful and sporty version of the i3. Like the standard i3, it's available as a pure electric or as a plug-in hybrid. 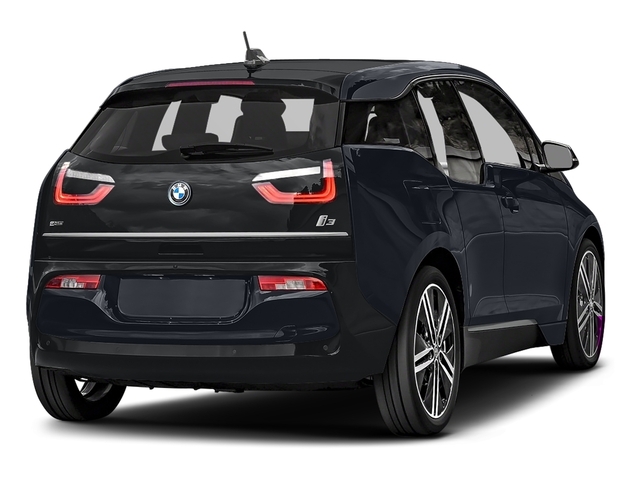 The i3s makes 184 horsepower, which is 14 more than the standard model, has wider track widths, larger wheels, tires, and a sport-tuned suspension. Aesthetically all i3 models receive LED headlamps standard and are given re-styled bumpers, side skirts and trim. Melbourne Red and Imperial Blue exterior paint is now available. The BMW i3 is part of the new wave of electric and hybrid cars that are becoming more and more popular in the U.S. 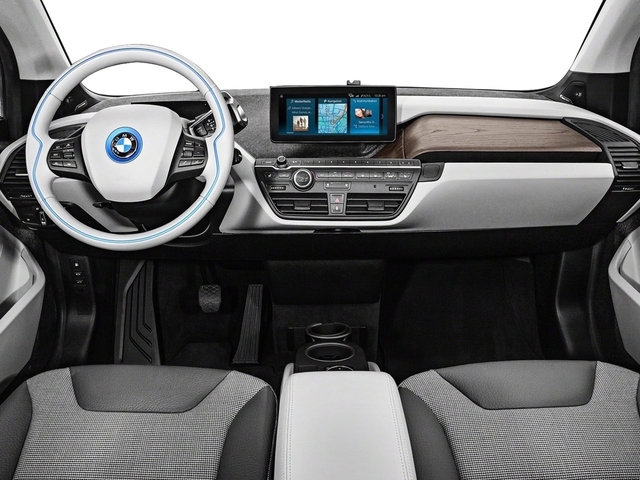 The i3 has relatively compact external dimensions, but still has a very usable cabin with surprising amounts of interior space. 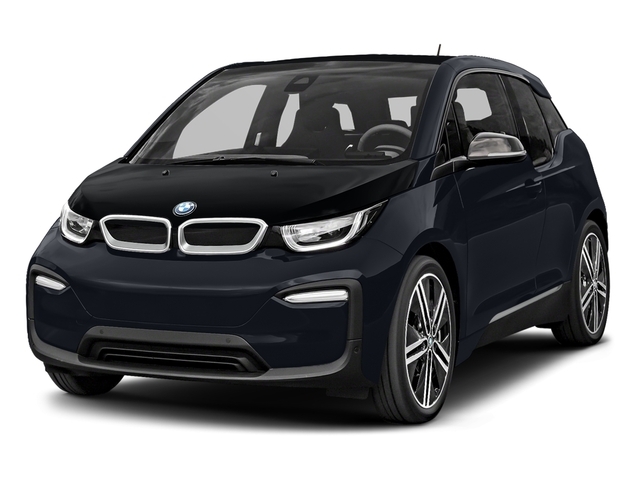 Standard equipment levels are high, and the i3 generally aims to compete in the compact premium segment, offering buyers plenty of luxury features in a car that is perhaps a little smaller than the traditional luxury cars of old. Of course, the electric drivetrain is what really separates the i3 from its competitors. In standard form, it offers a combination of usable range and remarkably fast charging times. With the optional range extender equipped, the system offers functionality similar to other hybrid cars on the market such as the Chevrolet Volt. 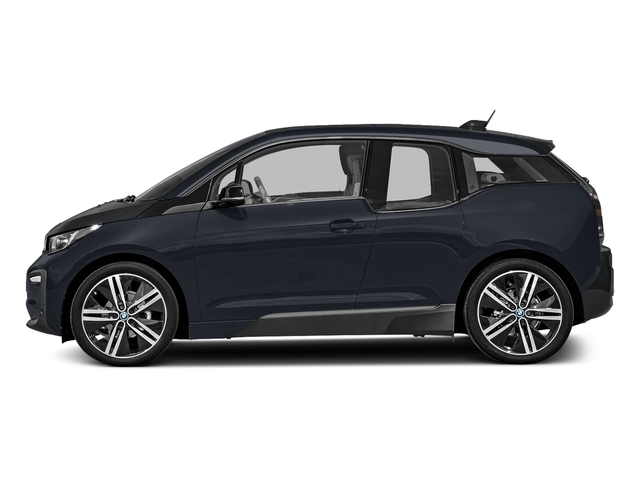 The i3 uses a range-extending gasoline engine exclusively as a generator, providing electric power to the rear wheel motors. The i3s base price starts at under $48,000, while versions equipped with a range extender start at around $51,500.